Being able to source the forklift attachments you need when you need them shouldn’t have to be a challenge. 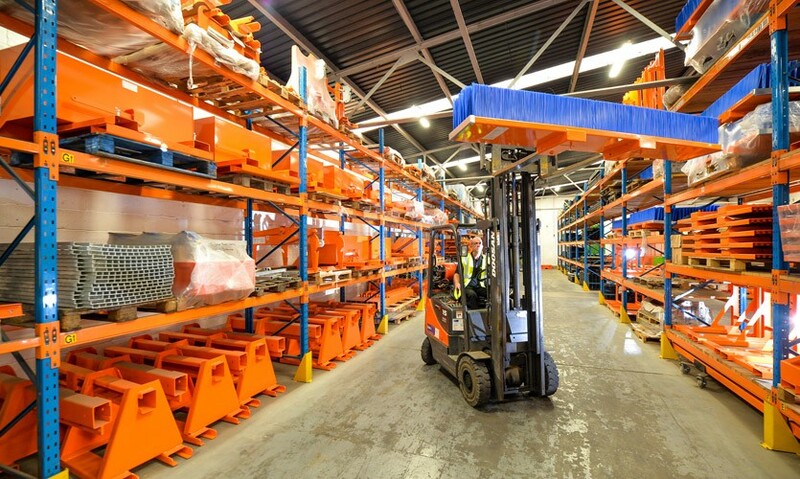 Talk to an accomplished manufacturer and the majority of forklift attachments or forks should be available for dispatch within a matter of days, direct from stock. Bespoke elements can be anything from a few days to a couple of months, dependent on the complexity. But a good supplier will always give you sight of this. How do we know? Because we’ve been manufacturing mechanical forklift attachment and forks for more than 20 years. We’re also the largest manufacturer of our type in the UK. We’re incredibly proud of our UK roots, so much so, that even now, 20+ years on, we’re still designing and manufacturing everything in-house. Our British manufacturing roots sit at the very core of our business and they’re one of the reasons why a) so many of our customers choose us and b) why they keep coming back to us. Got any questions or want to find out more about our British manufacturing processes? Contact us on 0113 277 1222 or sales@invicta-attachments.co.uk.